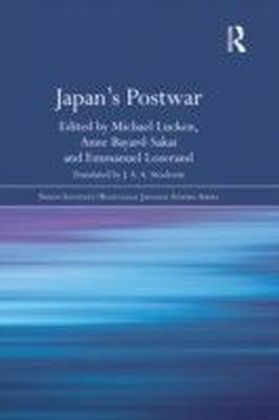 The controversy over official state-approved history textbooks in Japan, which omit or play down many episodes of Japan's occupation of neighbouring countries during the Asia-Pacific War (1931-1945), and which have been challenged by critics who favour more critical, peace and justice perspectives, goes to the heart of Japan's sense of itself as a nation. The degree to which Japan is willing to confront its past is not just about history, but also about how Japan defines itself at present, and going forward. 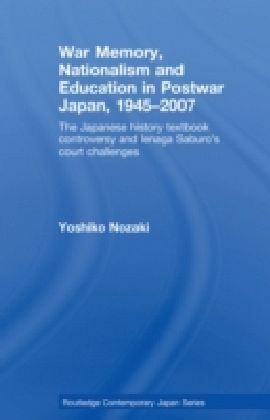 This book examines the history textbook controversy in Japan. 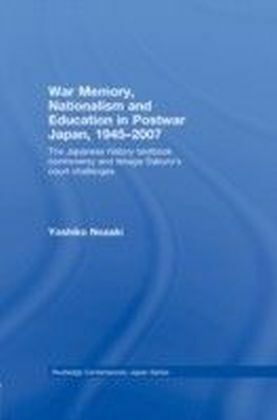 It sets the controversy in the context of debates about memory, and education, and in relation to evolving politics both within Japan, and in Japan's relations with its neighbours and former colonies and countries it invaded. 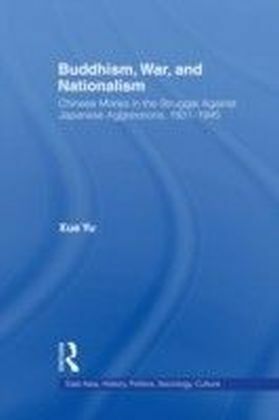 It discusses in particular the struggles of Ienaga Saburo, who has made crucial contributions, including through three epic lawsuits, in challenging the official government position. 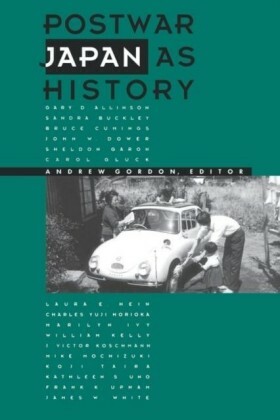 Winner of the American Educational Research Association2009 Outstanding Book Award in the Curriculum Studies category.